Math Placement Tool - What math class should I take? 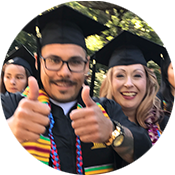 With the passing of AB 705 into state law, starting the Fall 2019 semester students may register for first level transfer courses in English and Mathematics regardless of placement or current enrollment in a pre-transfer level English and/or Mathematics course. 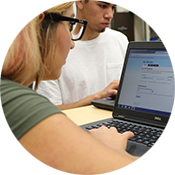 The intent of AB 705 is to maximize the success of students by allowing them to start English and Mathematics courses at transfer-level while receiving the necessary support. In registering for a Mathematics and/or English course for the Fall 2019 semester, students will receive a recommendation on the level of support needed in order to succeed in the transfer course. The recommendation is based on high school coursework, grades, and GPA.